Won the lottery? Got a huge promotion? You drink 100-point CRISTAL. 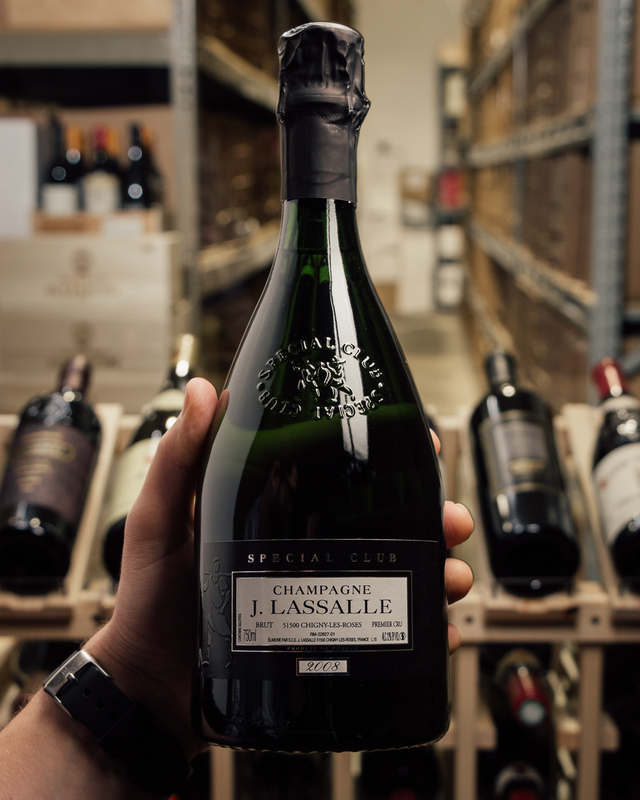 This is certainly one of the greatest Cristal's EVER, and it is a wine serious collectors (and serious revelers!) need in their cellar. A legend in the making! 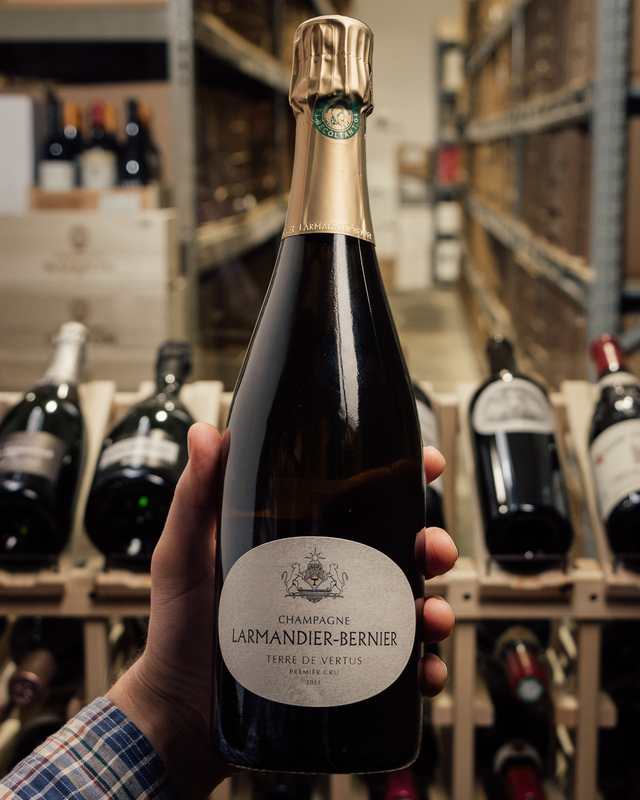 Champagne Louis Roederer is the standard bearer for luxury Champagne. One of the last family run, independent operations left of among the big name producers, and currently being run by the 7th generation. 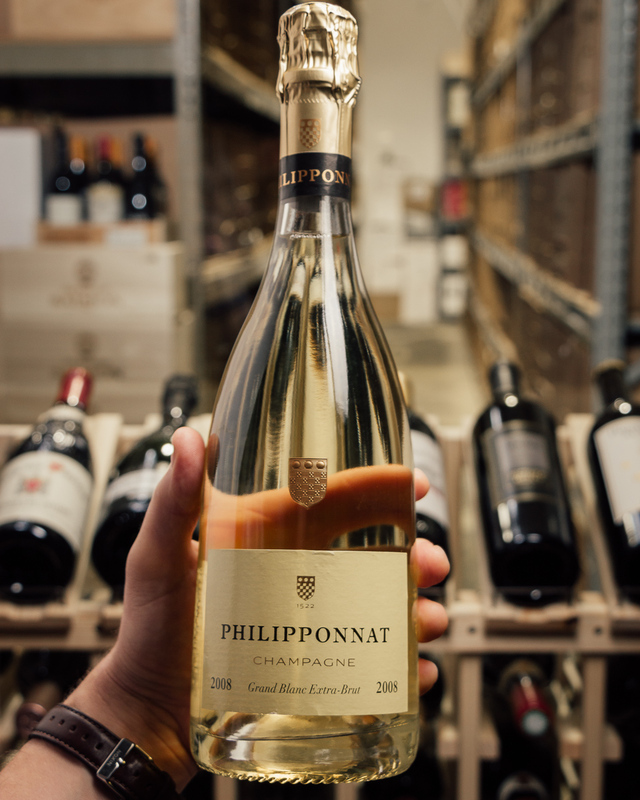 Their flagship wine Cristal has become the reference point for quality and consistency. Champagne Louis Roederer is the standard bearer for luxury Champagne. 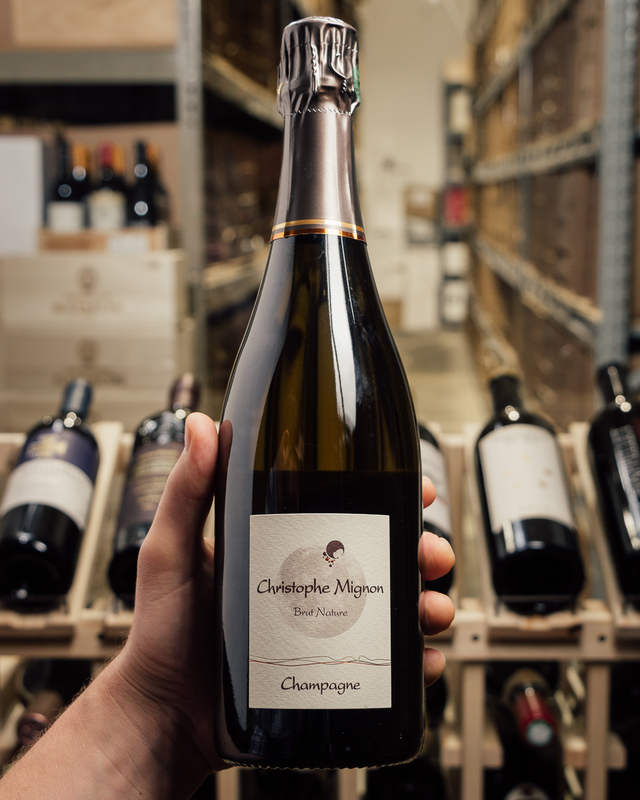 What many people don't know is that Cristal is produced from only their older vines from Estate owned vineyards and farmed by their team. 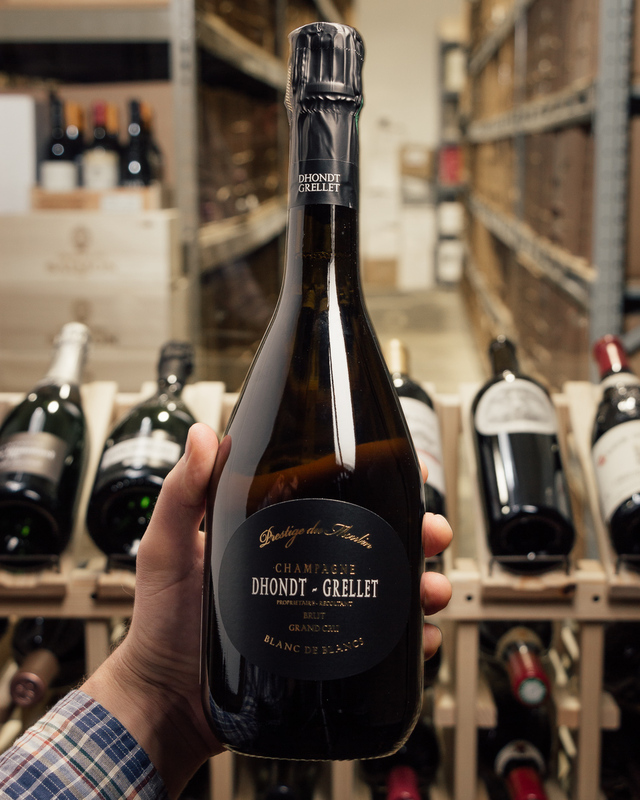 Many of the other prestige cuvees are produced almost entirely from purchased fruit. This is so fresh and tense and mineral with extremely exuberant chardonnay notes on the nose of white peach, lemon and yellow grapefruit, and hints of almost brambly sous bois aromas. The yeast characters are also super fresh, and there are subtle woody notes, with a hint of vanilla bean and light spices. 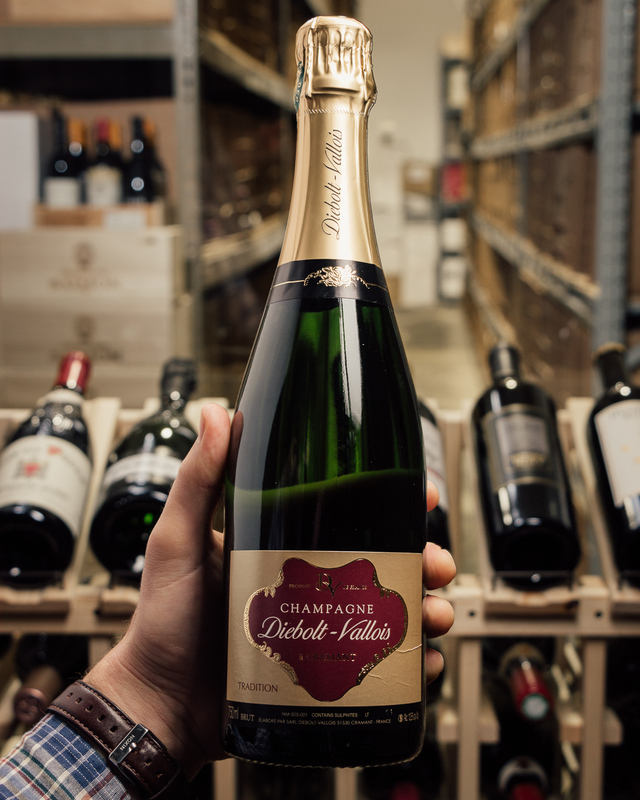 The palate is super long, and very pure, powerful and focused. It drives deep and taut. Pinot noir is a strong core and the chardonnay sits at the edge offering lemon and white nectarine sorbet flavors. Staggeringly concentrated, yet the balance makes it seem airy and light. Acidity is perfectly positioned, and the power is intense and long. 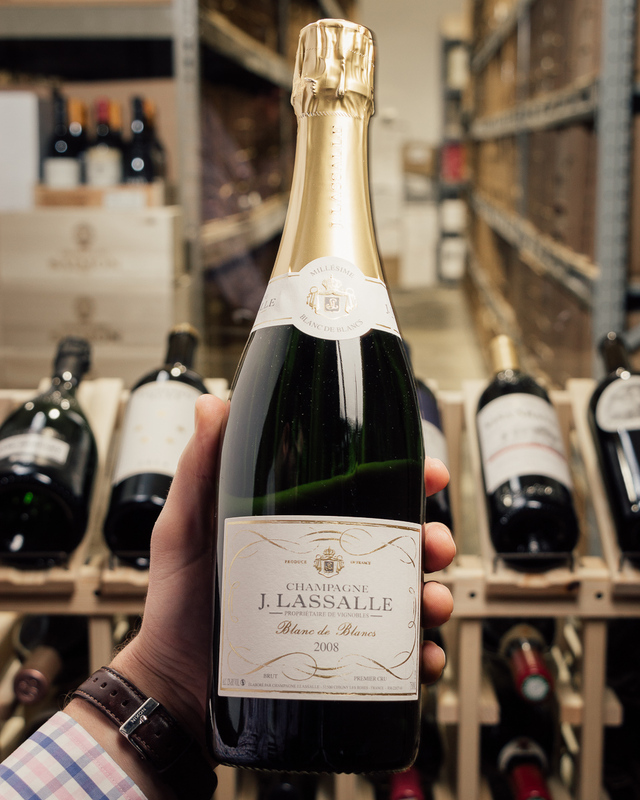 This is an ultra precise Cristal, finishing with a mere suggestion of savoriness and warmth to come. Impressive on release, this will be at its best drinking from 2025. 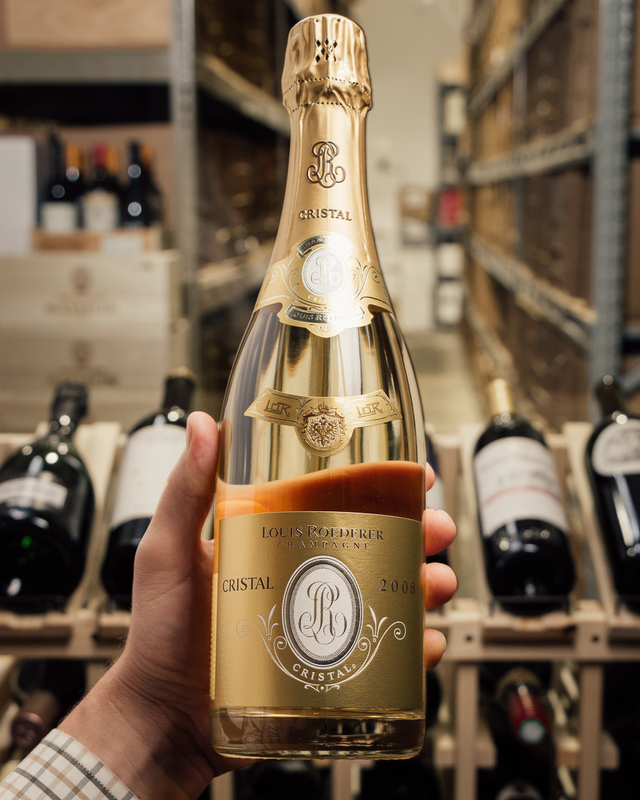 The 2008 Cristal is a perfect wine, and Champagne simple does not get any better. 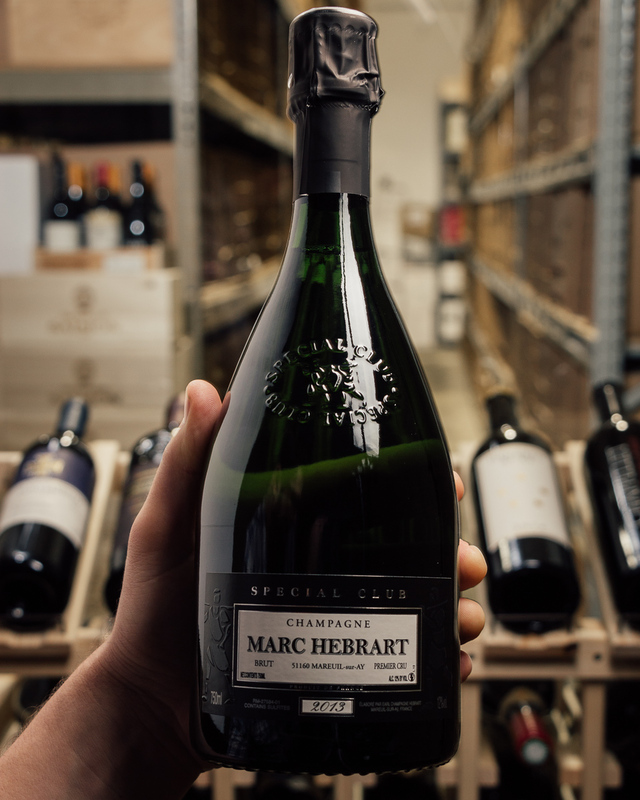 This incredible wine offers a beautiful perfume of clean, crisp fruits, layers of complexity in its toasted spice and white flowers, and an utterly seamless, yet powerful style on the palate. 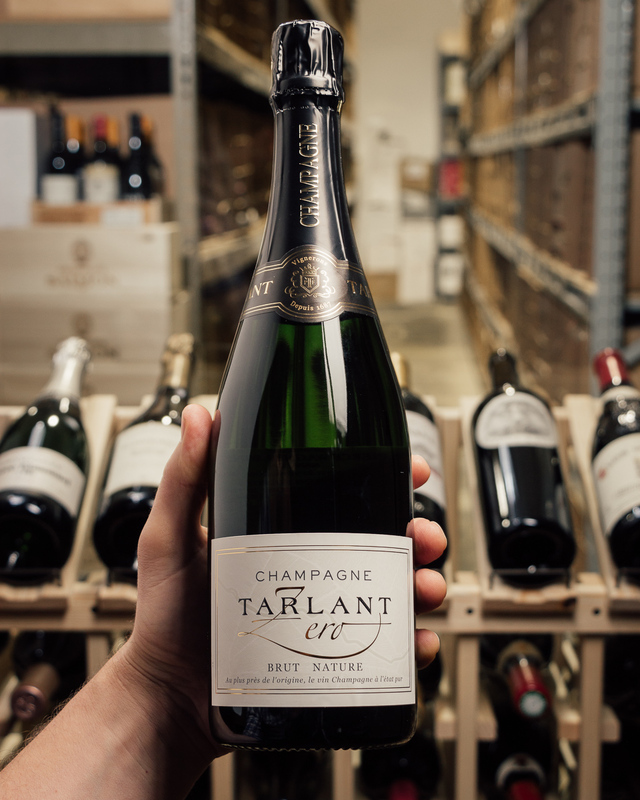 This is a rich, decadent expression of Cristal yet it’s still crystalline and elegant, with no sensation of weight, and it just glides over the palate. Haut Couture at its finest and this majestic, profound, legendary Cristal can be drunk anytime over the coming 2-3 decades.